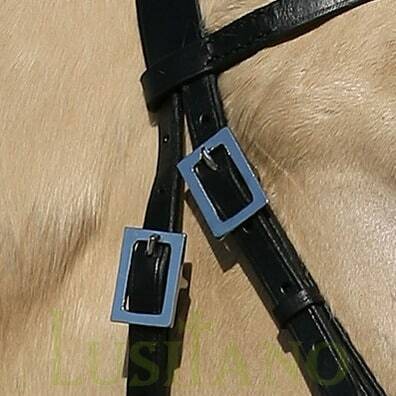 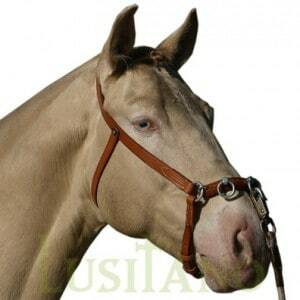 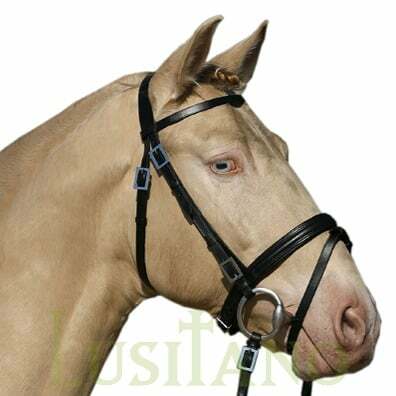 The Combined Portuguese-English bridle has the basic structure of a Portuguese bridle with an English style noseband. 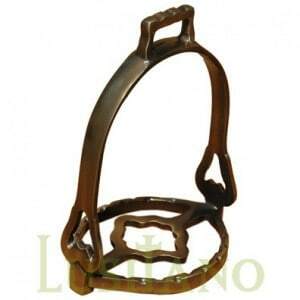 It has Portuguese buckles and 1 set of reins. 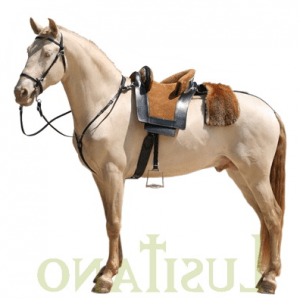 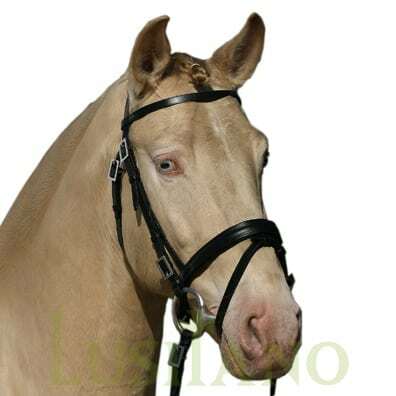 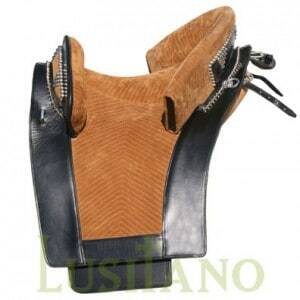 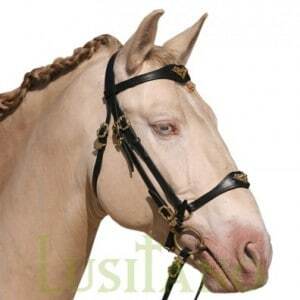 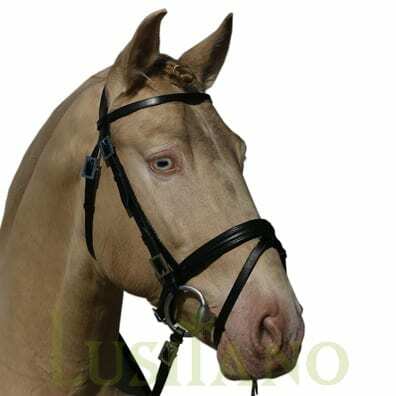 Combined Portuguese-English bridle from the Lusitano brand is handmade in Portugal and is on sale at the Equestrian Web which is the online shop from Portugal Web: Combined Portuguese-English bridle.